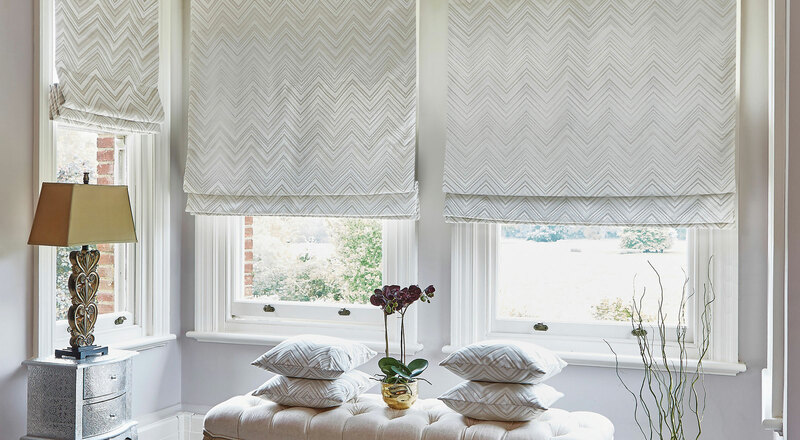 supplier of high quality Window Blinds, and Curtains to the retail home furnishing market in Ireland and the UK. Discover expert style tips and interiors advice and inspirational ideas. 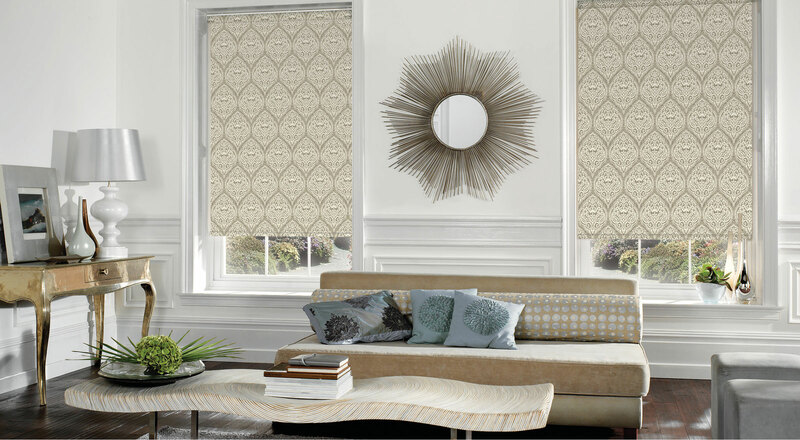 Pair blinds with curtains for a luxurious look that makes your home complete. Search and browse to find an officially authorised SLX retailer near you. 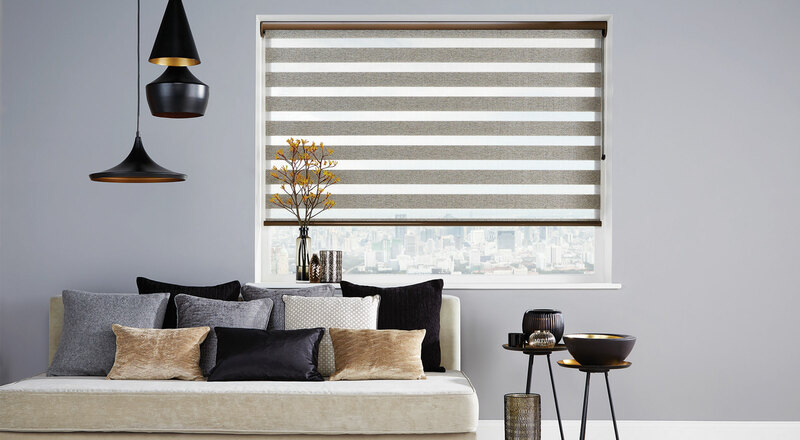 Learn which stores carry SLX blinds and curtain products.